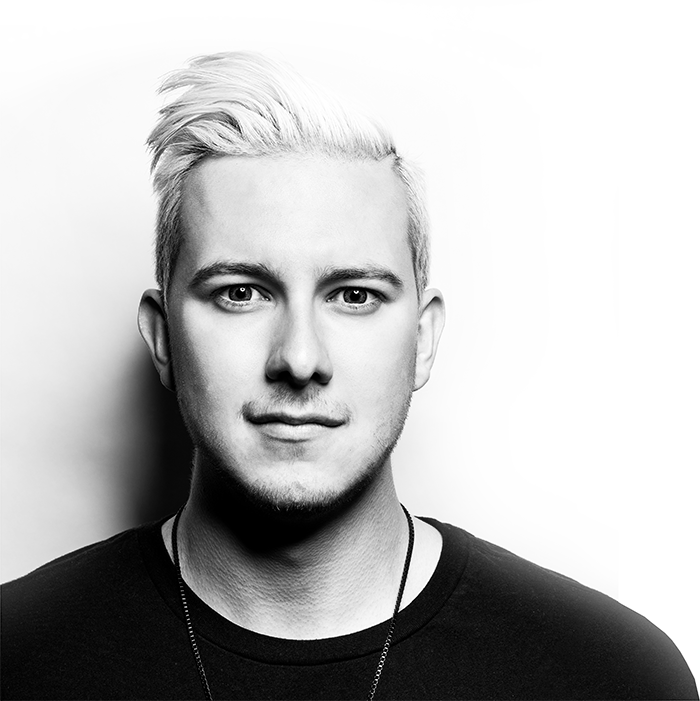 Adelaide electronic artist Midtown Jack has taken over the local dance music scene; captivating dance floors, regularly featuring at many of Adelaide’s busiest club nights and filling venues from Port Lincoln to Mount Gambier and everywhere in between. From an extremely young age his passion for creating unique sounds shone through, with Midtown adopting his father’s musical talent. Playing with guitars, drum kits, pianos and keyboards, a spark was ignited. This creative outlet simultaneously satisfied his passions for technology, rhythm and making really loud noises. Turning passion to career, he took to serious study to hone his craft, with four separate certifications, a training program, a night course and three years of working at one of SA’s most musically revered radio stations (where he is now an assistant producer) under his belt, it’s safe to say he knows both what it takes to create a hot record and exactly what listeners want to hear. When noticed by a promoter while playing at a house party early on in his music career, he was picked up to play one of Adelaide’s premiere venues, and so the force that is Midtown Jack was truly born. His signature combination of hard bounce styles with electro and progressive house has created his own unique brand of music that ignites the flocking Adelaide crowds. The last 12 months has seen plenty of fresh new music in the making, the calibre of which turned heads and lead to Midtown Jack signing with independent record label, Global League. This paired with mentoring from globally recognised producers such as YouTube sensation M4SONIC and local star Uberjakd has only further guided the Midtown Jack journey to success. Signed artist “Bomb Squad Presents”, “Global League Records”, “Pop Rox Records”. Official support from M4SONIC, Uberjak’d, Dimatik, DJ City, Bombs Away. 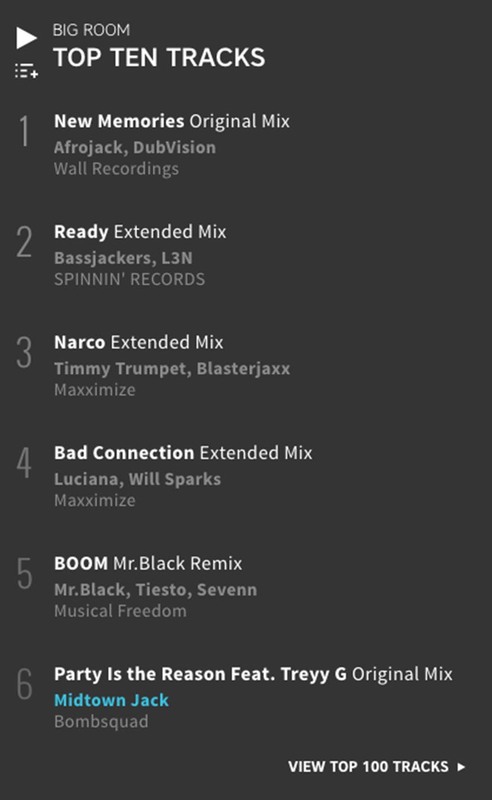 Top 10, Beatport Big Room Chart on first single release.